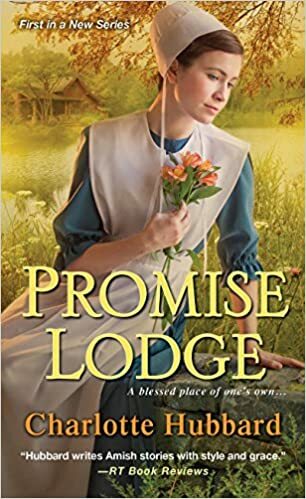 Charlotte Hubbard drew me in as she describes not only the surroundings of Promise Lodge in perfect detail but the personalities of all the characters. I became so involved I felt as though I knew and cared about each one. The woman of Promise Lodge were so impressive with their courage, strength, and love for others. Starting over is always hard but these women are determined to make it work. I could probably show you on paper the layout I have in my head of Promise Lodge. I would be highly disappointed if it turned out to be different! With such great detail, I could hear the wolves in the distance, imagine fishing at the pond, and then curling up under the beautiful quilts in one of the rooms. 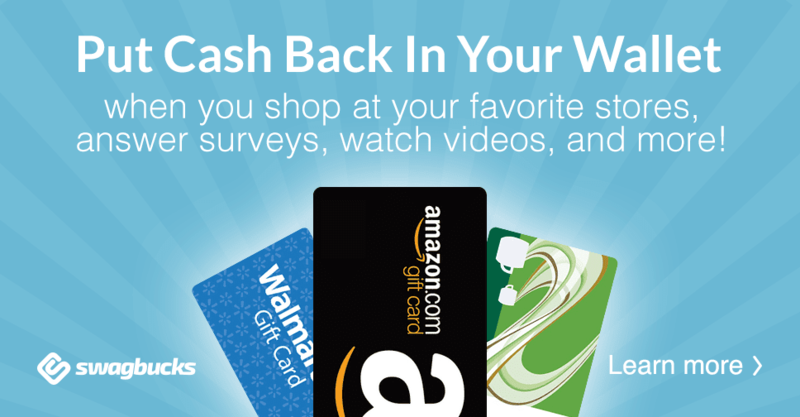 I would love to be able to send an inquiry to Amos Troyer myself! This book was reminded me that God wants us to forgive and love each other. This book was given to me by the author in exchange for my honest review.